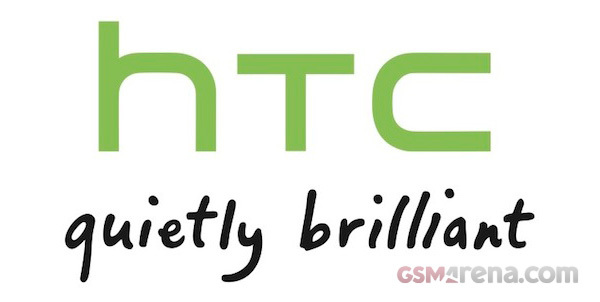 HTC issued an official statement, regarding the IPCom potential ban of the sales of their 3G products in Germany. On Friday the Taiwanese company withdrew its appeal against the court decision of 2009 to grant an injunction against the HTC 3G devices. Back then, speculation were that this will give IPCom the chance to ban the sales of all HTC 3G devices in Germany. However, HTC is confident that it has done enough to prevent this as it has modified its implementation of the UMTS standards and it no longer infringes on any patents. On November 25, 2011, HTC withdrew its appeal in the IPCom EP1186189 case, finding that the appeal had become redundant since the German Federal Patent Court had previously held the relevant claim of the patent to be invalid. IPCom’s original injunction covered only one HTC handset, which is now no longer sold in Germany. Furthermore, HTC has modified its implementation of the UMTS standards, so even in the unlikely case that the Mannheim court reinstates an injunction, it will have no impact on HTC’s sales in Germany. HTC hereby clarifies that this does not have any impact on HTC business in Germany. In short, our German friends shouldn't have anything to worry about as HTC devices sales won't be affected at all. Great news for those planning on grabbing a shiny new Sensation XE for Christmas, we suppose.